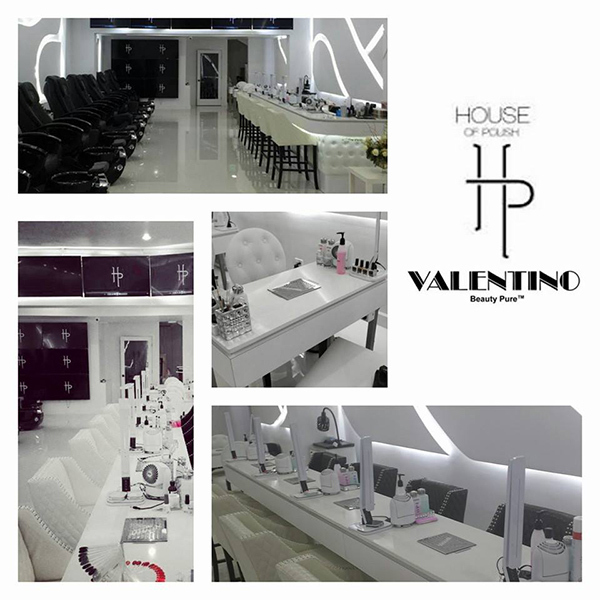 The House of Polish is one of the first Valentino Beauty Pure salons fully integrated with our Flush Mount XL nail dust collectors integrated into each one of their workstations. 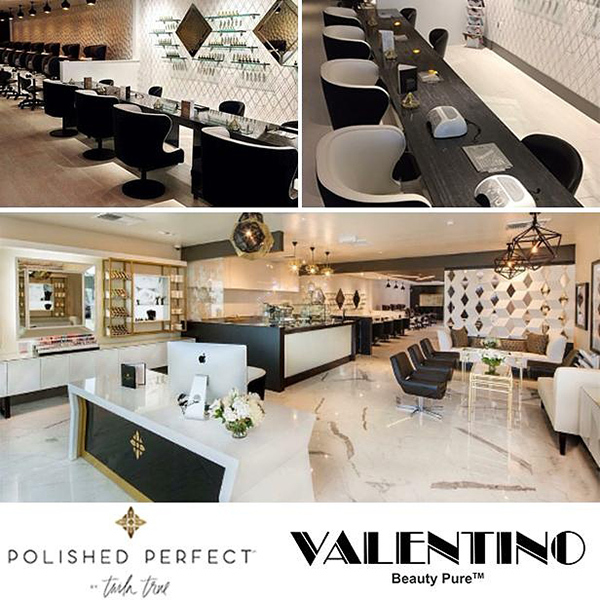 Salon Martone featuring @leximartone utilizing our Valentino Beauty Pure Flush Mount XL table installation model. 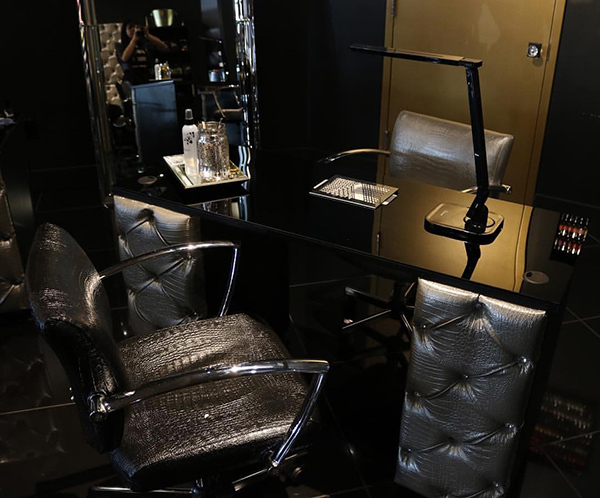 Polished Perfect, with multiple locations across the country, utilizes our Flush Mount XL table insert models in all of their nail workstations. 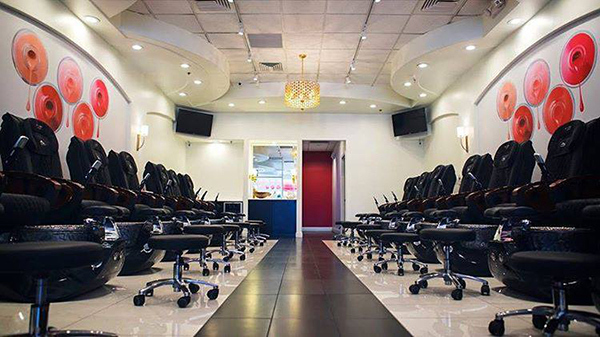 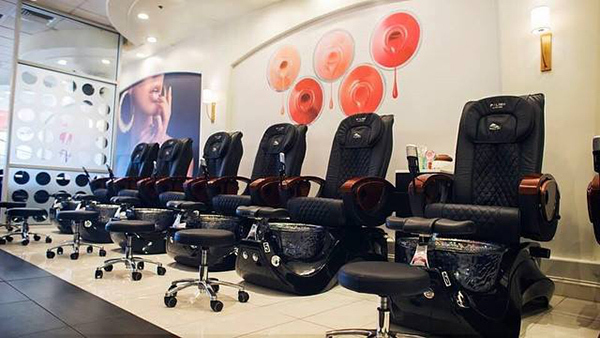 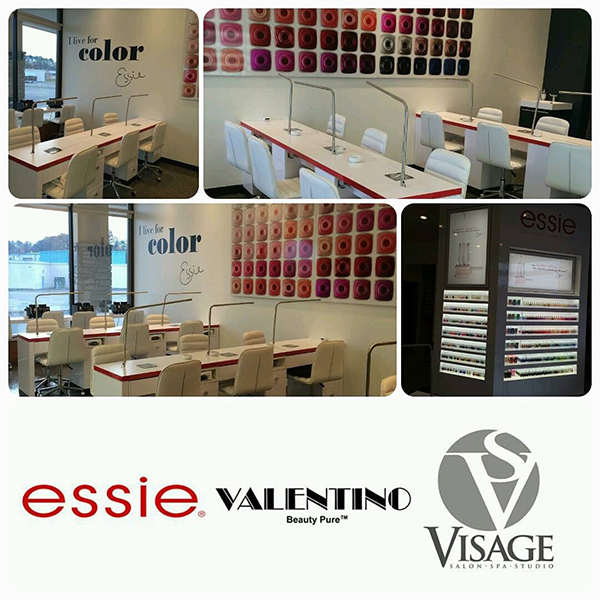 Essie Flagship Salon using our Valentino Beauty Pure Flush Mount XL integrated in each of their nail stations.